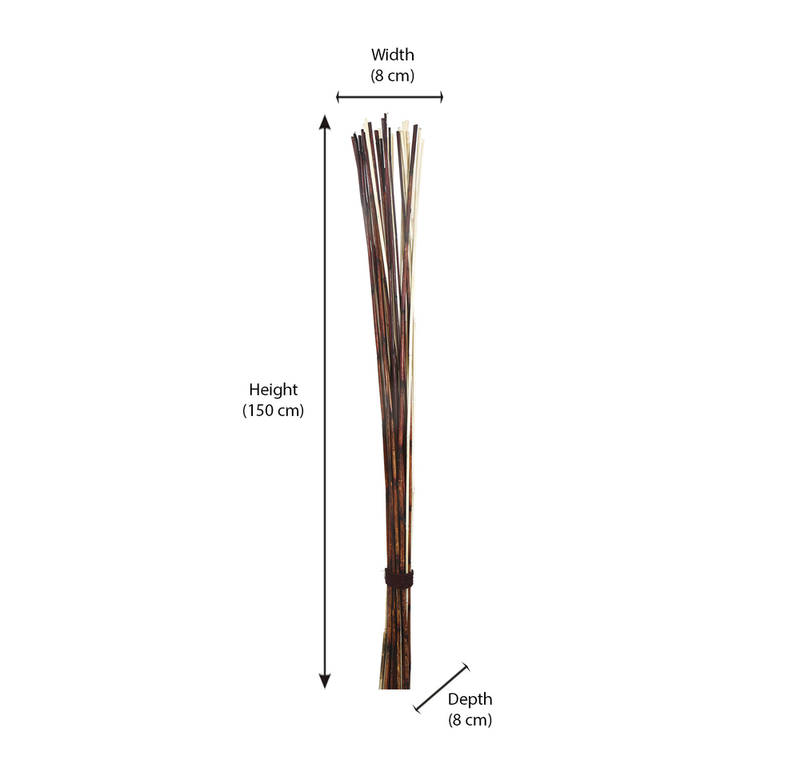 Get crafty, get creative, with this set of wicker sticks decoration; you can let your creative juices flow. Place them in a tall glass jar or a ceramic vase. Enhance a pretty corner of your living room or make it a part of the dining space décor. It can easily bring style into any space. Complement it with other décor objects or let it make an obvious stand-alone statement. It makes for a great gift as well as a good choice to update the look of your home effortlessly.